Wood was used for all construction purposes from the early days of American settlement in the 17th century. Wood shingles – lightweight and simple to install - have largely kept their popularity for the centuries to follow. New wood shingles can be designed in different patterns, shapes, sizes and exposure lengths to fit with English, German, Dutch and other styles. With wooden shingles each building looks unique. The wood that was used in the past was usually the wood found in the region the home was built. This dependency on local woods contributed to the variety of wood shingles, as did the hand-techniques of using only the inner, heartwood section of the logs for better quality wood, smoothing the wood shingle pine on a shavinghorse to make them fit evenly on the roof. Only later, with steam-powered saw mills, did wood shingles become more uniform. This is the time that Carpenter and Queen Anne architectural styles developed. Even though wood shingles are flammable and other roof shingles are widely available, wooden shingles have remained with us to this day. 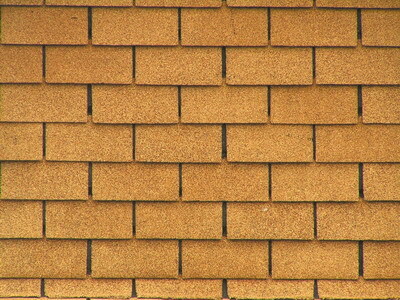 Today’s undressed wood shingles, their rough surface looking historic, are in fact a modern style. 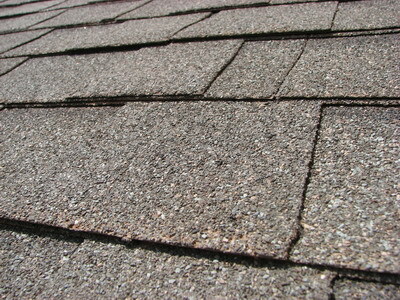 Wood shingles that are rough and rustic are called shakes. They come in varying sizes and lengths of 16, 18 and 24 inches. Nailing wood shingles is done in a way that enables air circulation, while shakes are laid so that they form a tight surface. Both methods are devised to assure durability and resist decay. Treatment of wood shingles and shakes can slow down natural weathering processes, though expect a 1/4 inch or more to be lost over the period of a century. 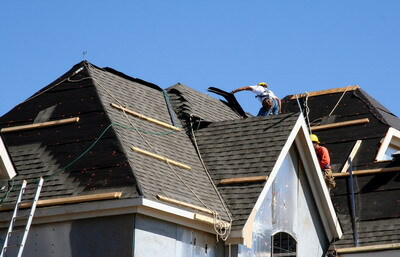 Wood shingles and shakes alike can be installed over previous layers of asphalt shingles or wood shingles. Furthermore, wood shingle roof repair is made simpler this way. 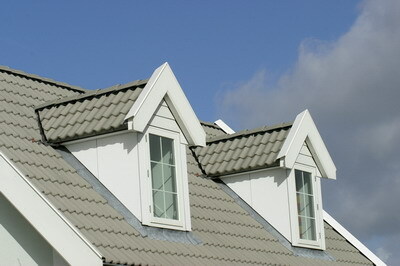 Roof installation is a very tricky process, and anything not executed accurately can lead to serious damage. If you think you are skilled enough to attempt roof installation on your own, it is important you know all roofing regulations well. Alternatively, contact a professional and get quality assistance.